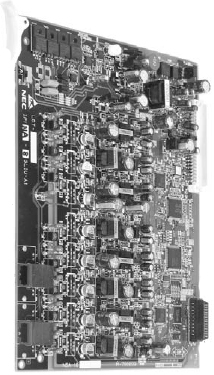 NEC DS2000 Expansion Cards | E systems Sales, Inc. 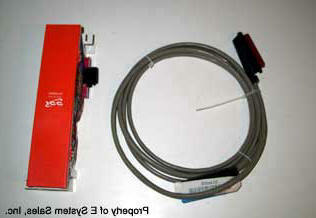 Adds 16 Digital Station Ports to an Existing DS2000 Phone System. Up to digital phones can be added to 4 slot KSU and up to 96 phones can be added to a NEC DS2000 eight slot KSU. For every 32 phones a power supply is required on the NEC DS2000 eight slot KSU. Provides expansion for an additional 4 CO Trunk or Incoming Lines to an existing system. Provides expansion for an additional 8 CO Trunk or Incoming Lines to an existing system. 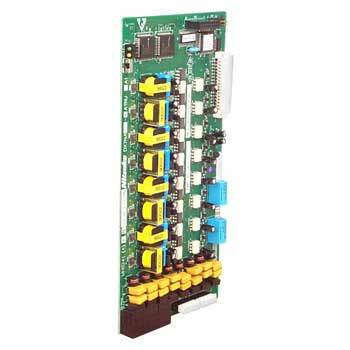 Provides interface of 8 additional analog station ports to an existing NEC DS2000. Requires an available slot. 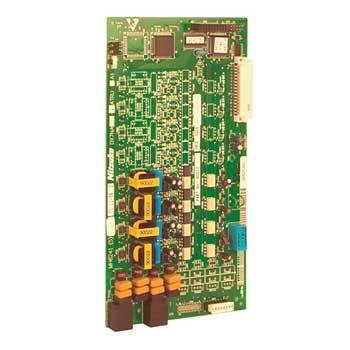 We have an 8 port and a 16 port analog station card available, although you will have to upgrade the firmware to the 3.22.12 version and begin the phone system programming from default. 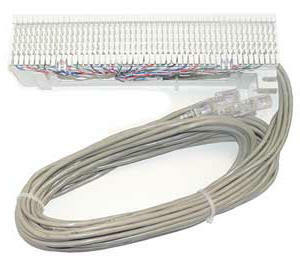 Provides interface for incoming lines and telephones to your existing wiring.